When it comes to getting ready to lodge your tax return, there are common questions I get asked. One of the main ones is what can I claim and what can’t I claim. Knowing what you are eligible to claim and not claim can vary from person to person depending on your circumstances. However there are set guidelines from the ATO on what you can and can’t claim in your tax return. 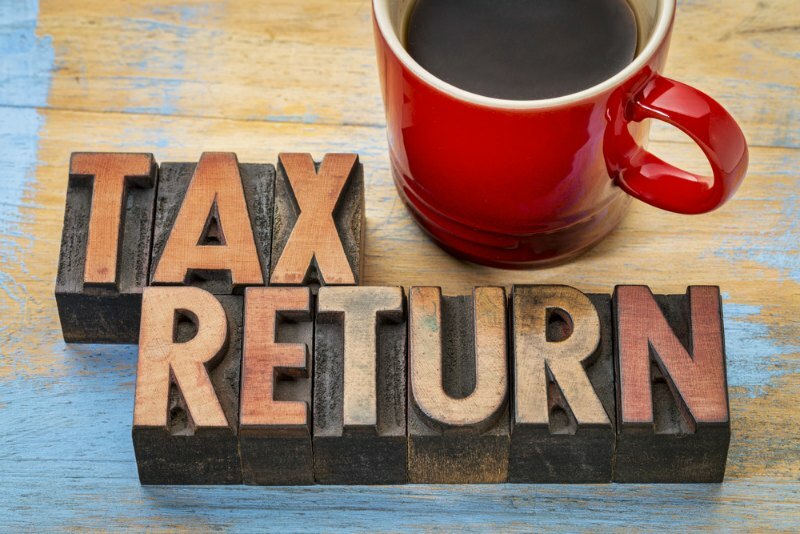 A personal tax return and business tax return differ in that there are unique claimables for each. A personal tax return for someone working a 9-5 may have basic claimables such as uniform, laundering, office supplies and possibly training. A business tax return will factor in all aspects of the business that contribute to the income, profits and losses of that financial year. Generally speaking, here’s a list of the common things you may be able to claim on this years tax return. Vehicle and travel expenses – If you use your car for work or work in different locations. You can’t claim travel to and from your regular place of work however. Clothing purchases, laundry and dry-cleaning expenses – This applies to uniforms or work attire you must wear eg. safety vests, hard hats etc. Uniforms are usually classified as workwear provided by your employer or items that are embroidered. Black pants and white shirts don’t count as uniforms even if you are required to wear them. Gifts and donations made to charities – This would cover most registered charities for example the Royal Children’s Hospital or Red Shield Appeal. Professional Development – If you undertake a course or study that relates to your current job, you can claim expenses like the course fees, student union fees, textbooks, stationery, internet, home office expenses and even some travel. This would not apply to courses that do not relate to your current employment. I.e. You’re a travel agent and you take a course in basket weaving. Home office expenses – This could be your computer, phone or other electronic devices you use for work purposes or even running costs of your internet service. You can only claim business use however, all personal use is excluded. E.g. You use your phone for work 50% of the time, you can claim 50% as work expenses. Tools and equipment – If you buy tools or equipment to help earn your income, you can claim a deduction for some or all of the cost. For example a drill if you are a carpenter or even protective clothing or hard hats if you work outside. Note that anything that is over $300 will be listed as an asset and depreciated over time. Subscriptions – This includes subscriptions to tools such as accounting software or membership sites that contribute to your income or work related expenses. Other possible deductions – Other items you can claim might include: the cost of managing your tax affairs, income protection insurance (if it’s not through super), overtime meals if you were required to work away from home for the night, personal super contributions and other expenses incurred in the course of earning an income. Getting ready for your tax appointment can take some time. It’s important to have all your invoices, expenses and income statements organised. The more organised you are, the less chance you have of missing important claimables. And your tax agent will also love you for it! If you don’t have an accounting software or cloud based system then a simple Excel spreadsheet will do just as well. It might take a little longer, but you will ensure you are claiming everything possible. To make life easier, the ATO have an app called myDeductions. It’s a good little tool for helping to keep track of work-related expenses, donations, gifts. You can even record car trips and store invoices and photos. If you haven’t already, you best be getting onto your accountant to make your tax return appointment. You have until 31 October 2018 to get it submitted to the ATO. It might sound like a long way away, but it really isn’t! Don’t have an accountant? Drop us a line, we’ll be happy to help.